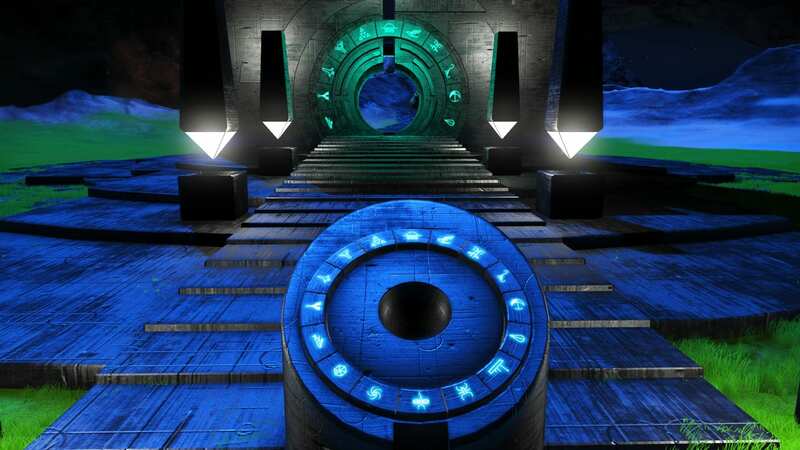 Portal addresses that require knowing up to the 9th glyph (hex: 8). System Name KICKERSSTADION AM DALLENBERG! 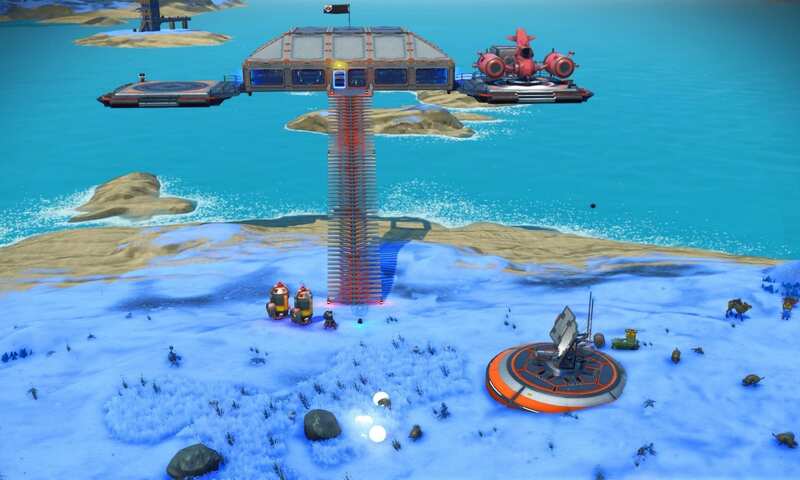 Base Description A beachfront base close to a portal in an Elkupalos gateway system. 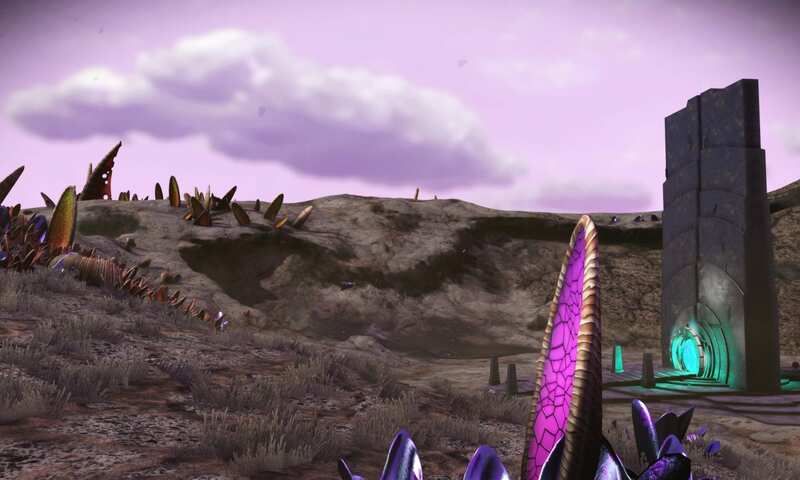 Occasional storms, otherwise a very nice planet. Notes There is another player's base on this planet. 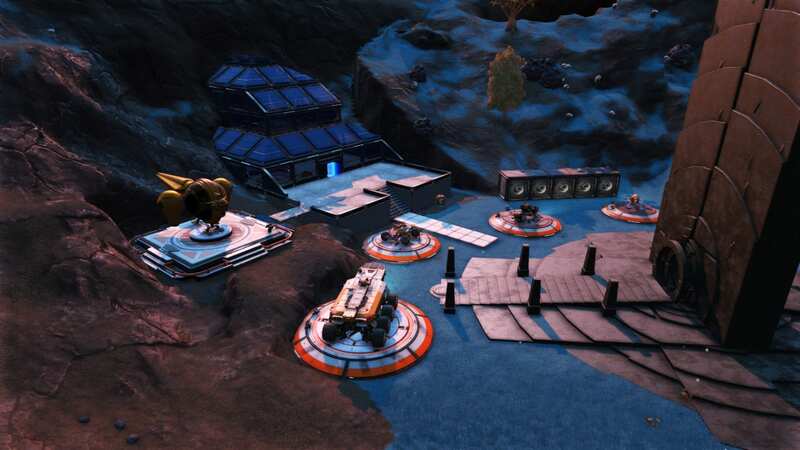 Base Description A small production base on a planet with high security sentinels. Radon collection facilities are available. This is an Elkupalos gateway system. 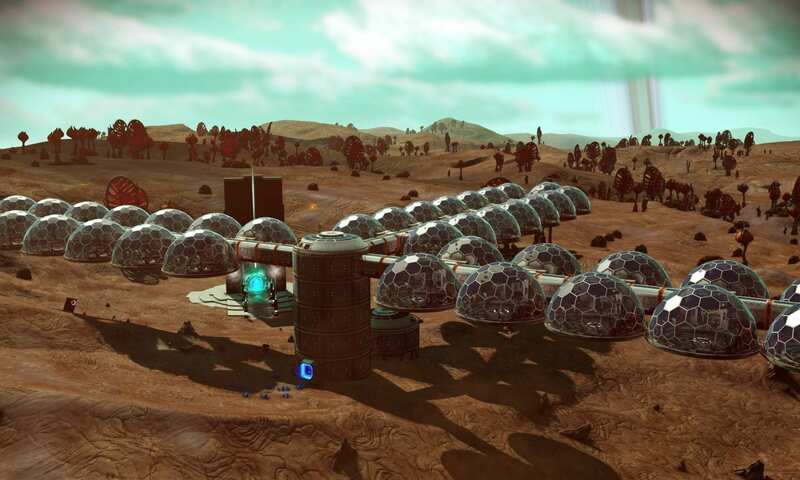 There are a few of my bases in this system. 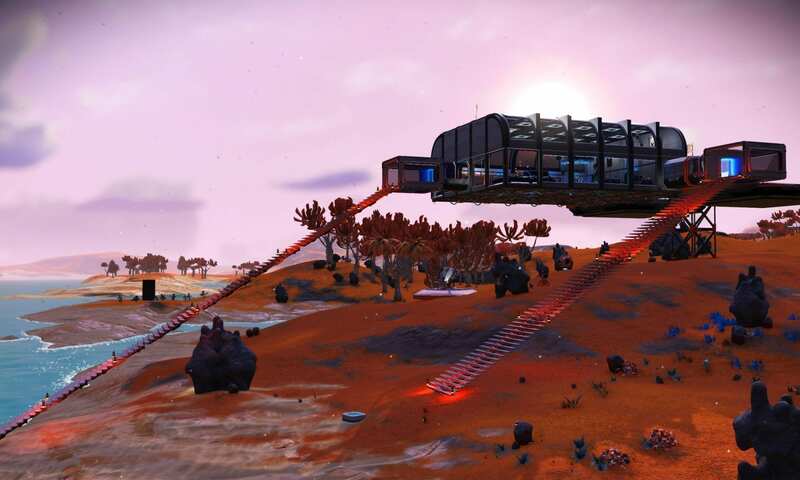 Base Description Base right next to portal with resources to build 39 circuit boards.